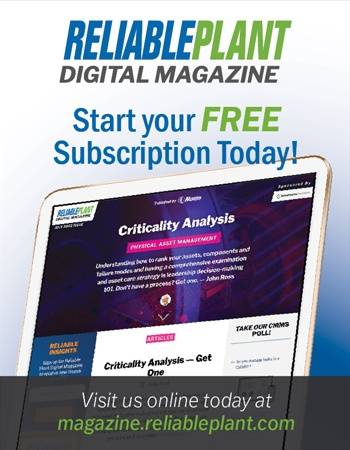 Siemens and Bentley Systems recently announced a joint technology and service solution to speed up the digitalization of power plants and provide intelligent analytics. The new service will combine Bentley’s asset performance software capabilities with Siemens’ complementary technology and service expertise to help plant owners take advantage of digitalization and improve maintenance operations and planning. Siemens’ asset performance management (APM) solution will cover the entire power plant, including combustion and steam turbines as well as associated generators, pumps, motors, transformers, valves, switchgears and other equipment. Using intelligent models based on predictive analytics, the solution takes data from multiple sources, applies domain and analytical expertise, and then integrates into the customer’s existing computerized maintenance management system (CMMS)/enterprise asset management (EAM) environment. The APM service solutions can also be tailored to each organization’s needs based on variable factors, such as plant configuration, onsite resources, equipment expertise, and plant operations and maintenance strategy. 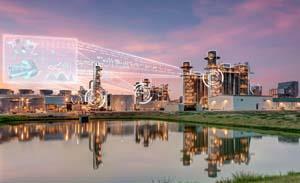 "We’re excited to be delivering, in this case for power plant owners, operational advantages made uniquely possible by our work with Siemens to leverage IoT and performance digital twins," said Greg Bentley, Bentley CEO. 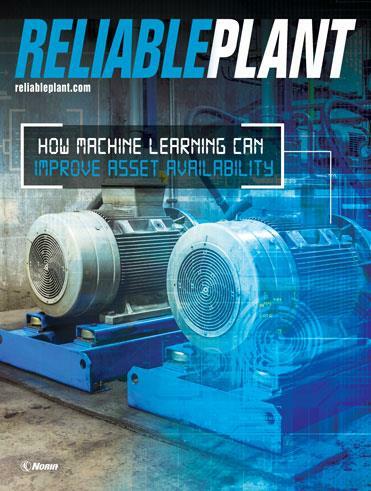 "In effect, we are together advancing APM toward asset performance modeling — where our engineering technologies (ET) compound the value of IT and operations technologies (OT)." For more information, visit www.siemens.com.